Ghost writing work is often required by clients on a confidential basis and their identity remains undisclosed. A commissioned work to celebrate the history and achievements of a Tasmanian farming organisation, and the inspiring stories of the women themselves. 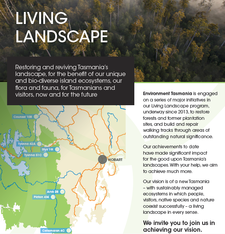 Published by Tasmania Forty South, in November 2016. A collection of short and entertaining stories inspired by the travel adventures of women in the Broads Abroad online travel network. Chapters of a luxury coffee-table book featuring the private and professional life of the client, a prominent Australian designer. Selection of work undertaken for small business clients, consultants and organisations. Blog posts, web content, ebooks and industry manuals for Sydney based HR consultancy and online influencer. Publishing on the business's own website and the Chamber of Commerce & Industry Queensland. Editing web content, press releases, presentation documents, print articles, blog posts for Melbourne based PR agency. Polished web content for luxury travel tour company appealing to the upper end of the market. Top notch writing for your website makes your content stand out from the crowd, and hits the mark for your customers. Brochures presenting work on newly funded initiatives. 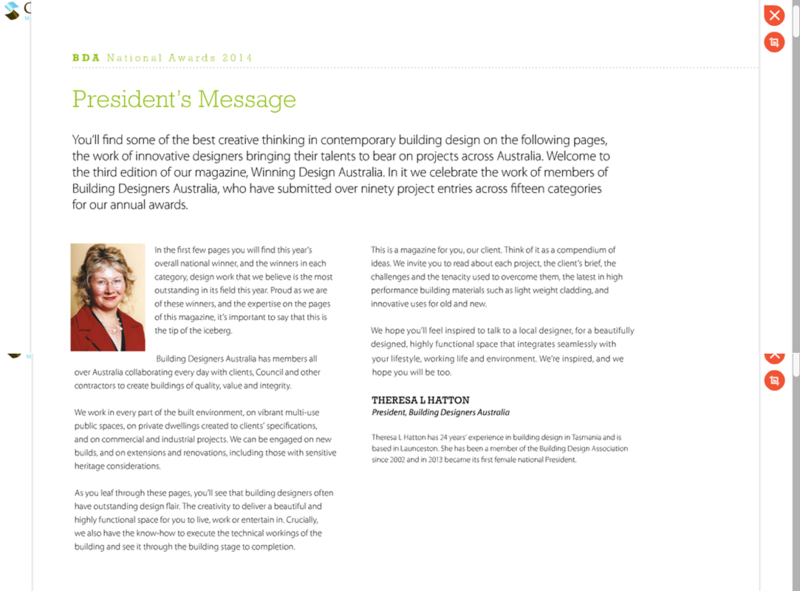 Ghost writer - president's address, column in industry association magazine, Winning Design.